IndiaPlaza just come up with a offer where they are giving 10% flat off on all Samsung Mobiles. They have all range of Samsung Mobile which are already discounted and you will get additional 10% discount . This is a great offer if you are looking to buy mobile phone. Also you can get free shipping and 0% EMI if you are a Citi Bank customer. 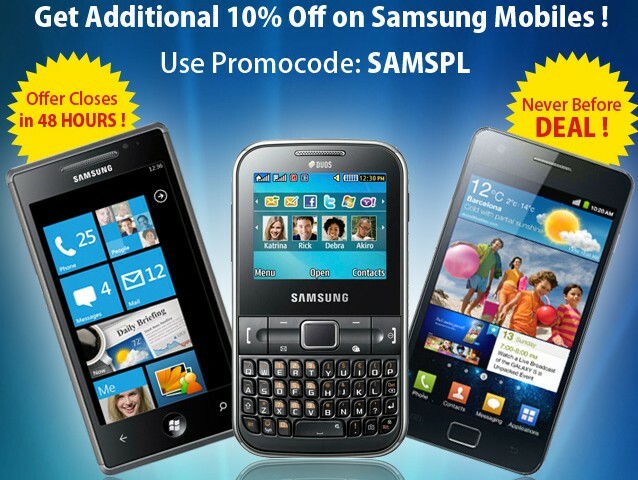 How to get Flat 10% off on Samsung Mobiles? Choose the mobile you want to buy. This is a great offer as you can get lowest price of mobile phone online and offline. MeraGift.com is new website in photo printing business. 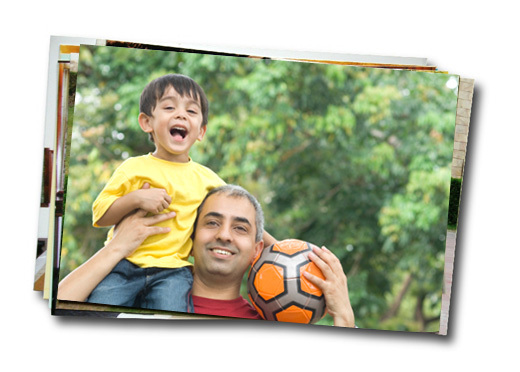 For the promotional offer they are sending a free photo print to all those people who want to try their printing quality. How to get Free Photo Print? Write your Name, Phone Number and Address with PIN code. Yebhi.com is giving Welspum Towels worth Rs.360 at just Rs.99 with free shipping .Follow the below mentioned steps to get this offer. 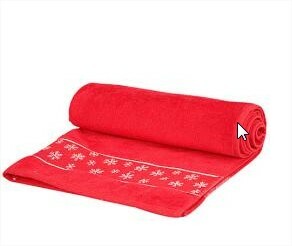 How to get Wespun Towels worth Rs 360 for Rs 99 only? This offer is working again. Last time when this offer was live, it got sold out in few hours. So Buy it fast as already most post the products are sold out!